WorkHound CTO Andrew Kirpalani argues that “gamification” in trucking—where drivers compete against each other to achieve optimal driving parameters, often incorporating rewards programs—can only do so much, and needs the right underlying conditions if it’s to have any effect on retention. Much is said in trucking of “gamification”—measuring driver performance factors and getting drivers to compete for top honors and rewards—as a win for both fleets and their drivers. But can it accomplish what fleets are hoping? First, there’s a little confusion in the term itself. Classically, to “game the system” was always a negative thing, denoting an action to cheat the rules somehow. But gamification in this sense looks to increase driver engagement and retention by tapping humans’ competitive instinct, using the wealth of data available in today’s trucks to measure what drivers are doing right and wrong and then scoring them on it. So you make it into a game. 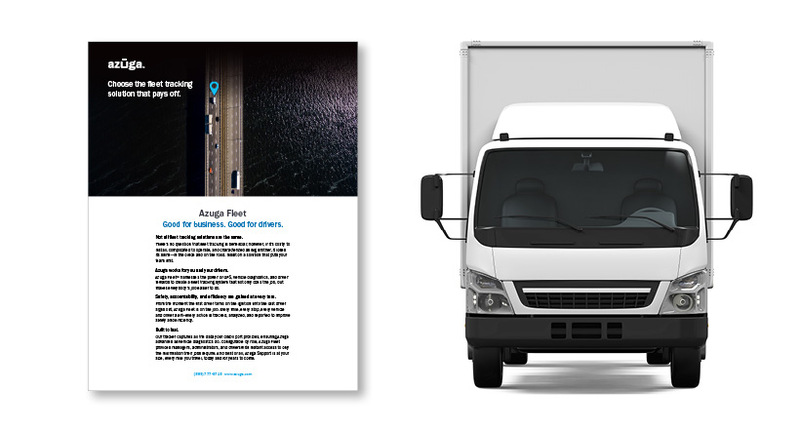 A fleet’s drivers compete with each other for bragging rights and rewards, while the fleet gets its trucks operating more efficiently, cost-effectively and safely. And since a large part of this is guarding against adverse driving events—that well-known laundry list of bad behaviors like hard acceleration and braking—the idea is that trucks will see a reduction in wear and tear. 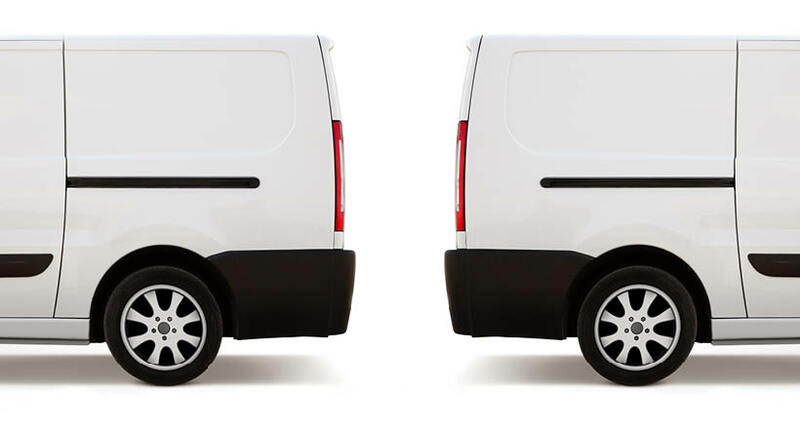 Maintenance costs go down, while vehicle longevity goes up. Chattanooga, TN-based WorkHound provides an anonymous driver feedback platform specifically for trucking companies, so it gets an unvarnished view of what drivers think about programs like gamification and others that fleets might try to implement. Andrew Kirpalani, the company’s chief technology officer, contends that fleets need to have realistic expectations for a gamification program and what it can—and cannot—do. Ananth Rani, co-founder and CEO of Azuga, stresses the importance of some type of rewards program—getting some skin in the game beyond just the competition factor—for gamification to remain viable. 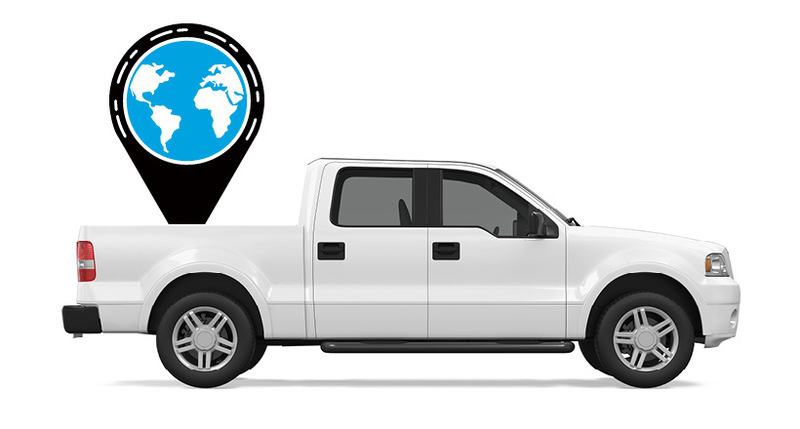 Azuga offers a vehicle and driver tracking system that incorporates driver scorecards. “How do you make gamification last more than four hours? When the novelty wears off, what do you do to keep the competition alive?” Rani said. In that vein, Fleet Owner recently heard how Sietsema Farms, which operates a network of farms in Michigan and delivers bulk feed to its growers, used Azuga’s product to implement a driver rewards program. Thus the rewards program in that case was founded on an already solid workforce environment. WorkHound’s Kirpalani stresses that fleets need to examine and address underlying issues with drivers before looking to gamification. “If workers are not paid on time, are undercompensated or treated with disrespect, a free waffle iron from a rewards store will not keep them at the company,” he noted. Kirpalani also pointed to the time it takes to get new employees up to speed, arguing that trucking companies need to be able to retain drivers for a year before they expect gamification to do much good. The bottom line? “Gamification and rewards can only amplify existing positive or neutral experiences,” according to Kirpalani.